Mick joined the Northern Territory Police in 1963 and having progressed through the ranks, was appointed Commissioner of the Northern Territory Police, Fire and Emergency Services agency in 1988. He served in that position until 1994 when he was appointed Commissioner of the Australian Federal Police (AFP), a position he held for 7 years until his retirement in March 2001. In 1982 and 1983, during a five years break in his police service, Mick practiced as a barrister at law on the Gold Coast in Queensland. Between 1997 and 2000 he was a member of the Executive Committee of Interpol having become the first Australian elected to the position. He was also the inaugural Deputy Chair of the National Council against Drugs (NCAD) a position he occupied until his retirement from policing in 2001. Since retiring from policing in 2001 Mick has conducted a range of inquiries and reviews for the Australian Federal and State Governments, both within Australia and overseas. 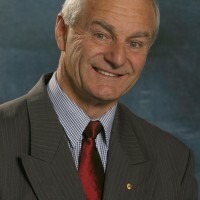 In 2004/5 he conducted the Inquiry into the Circumstances of the Immigration Detention of Cornelia RAU and more recently conducted a prison related inquiry for the Tasmanian Government into conditions in the maximum security prison at Risdon in Hobart, Tasmania and a benchmark review of Victoria’s correction system for the Victorian Government, following the death of Carl Williams at Barwon Prison on 19 April 2010. Between 2004 and 2012 he was the Federal Government’s Inspector of Transport Security, a position created after the 9/11 and Bali bombing terrorist incidents to review air, sea and land transport and off shore critical infrastructure and advise government of the efficiency and effectiveness of existing security arrangements. Mick is a recipient of the Australian Police Medal and in 1998 was admitted to the Order of Australia (AO) for his work in “advancing the professionalization of policing through the introduction of far-reaching anti-corruption processes and management practice reform”. 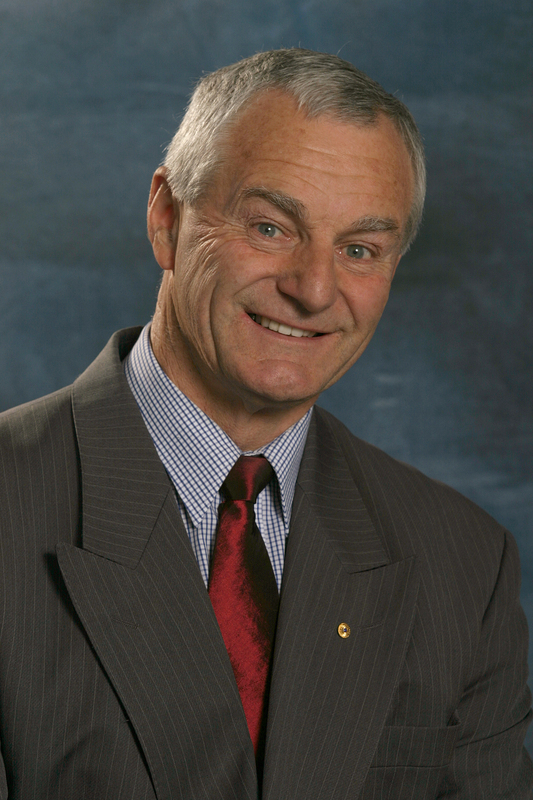 In 1999 the Board of Governors of Charles Sturt University conferred upon him the award of Doctor of Letters (honoris causa) for his contribution to advancing policing in Australia. He is currently a member of the Board of Australia 21 and a member of the Foundation Board of the Queensland Mind and Neuroscience Institute (University of the Sunshine Coast).